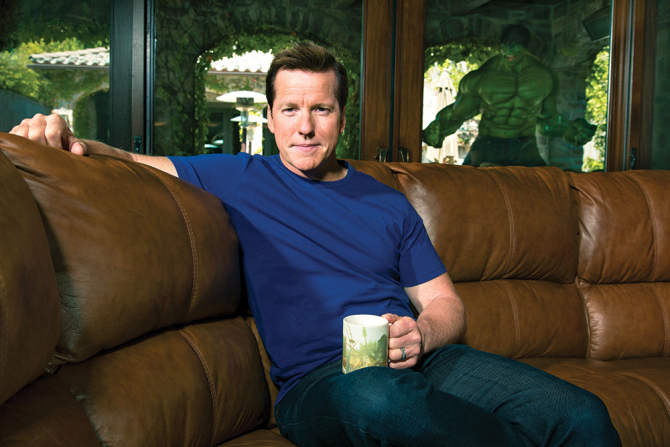 You've heard of Jeff Dunham, that comedian you've seen on YouTube. 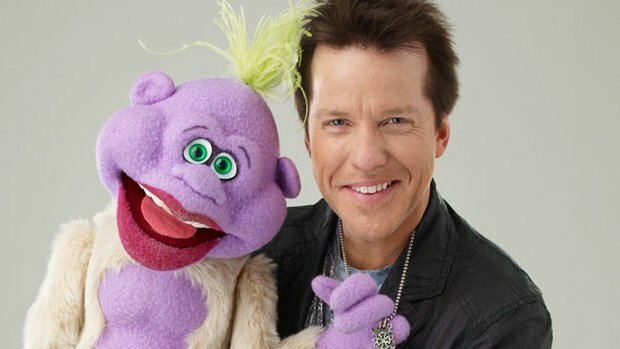 He's known for ventriloquism, the art of changing a voice so that it appears it's coming from elsewhere, usually a puppeteered "dummy". Achmed is the skeletal corpse of an incompetent suicide bomber, whom Dunham uses to satirize the contemporary issue of terrorism. He is known for yelling, "Silence! I kill you!" to Dunham and people laughing in the audience. 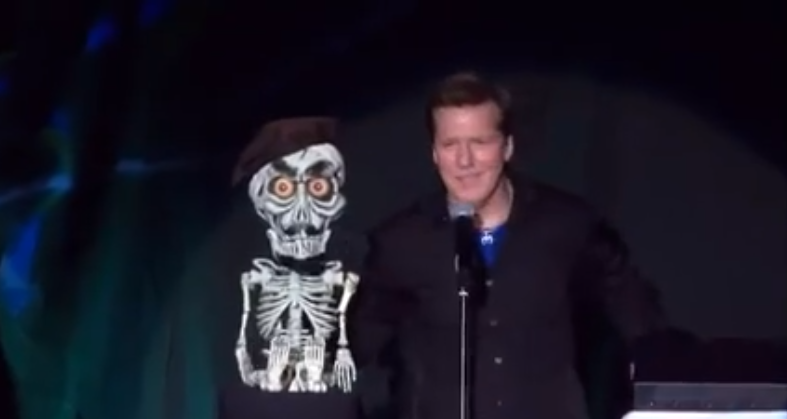 Achmed first appeared in Spark of Insanity, and has since appeared in every Dunham special since then. In Spark of Insanity the audience learns several things about Achmed. When Dunham says that Achmed must be dead because he's a skeleton, Achmed responds, "It's a flesh wound." The Ministry of Information, Communication and Culture, he says, forbade him from including Achmed in his act much to the disappointment of his Malaysian fans. “How am I going to get on stage and explain to these people that because of their government I can’t bring on stage the very reason that they know who I am and the reason that they’re there,” said Dunham in his phone conversation with the daily.